Although I do not accept private insurance, patients may be eligible for out-of-network reimbursement from their insurance carrier. Once seen, patients will be given a detailed receipt which can be submitted to insurance companies. I accept personal checks, all major credit cards, and cash for payment of services. Payment is due upon receipt of services. 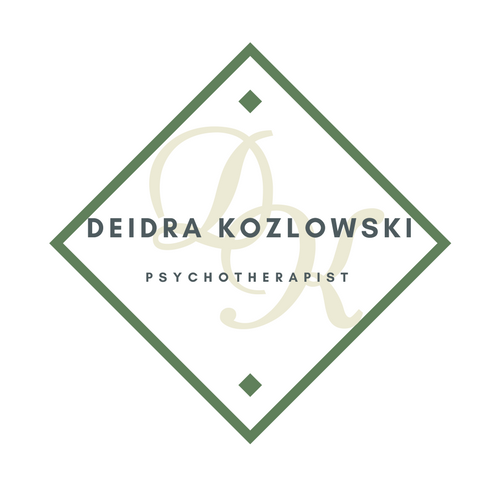 Appointments can be made by calling 908-310-4644, emailing deidrakoz@gmail.com, or scheduling your appointment online. Please cancel appointments 24 hours in advance. Appointments not cancelled 24 hours in advance will result in a charge for the session.